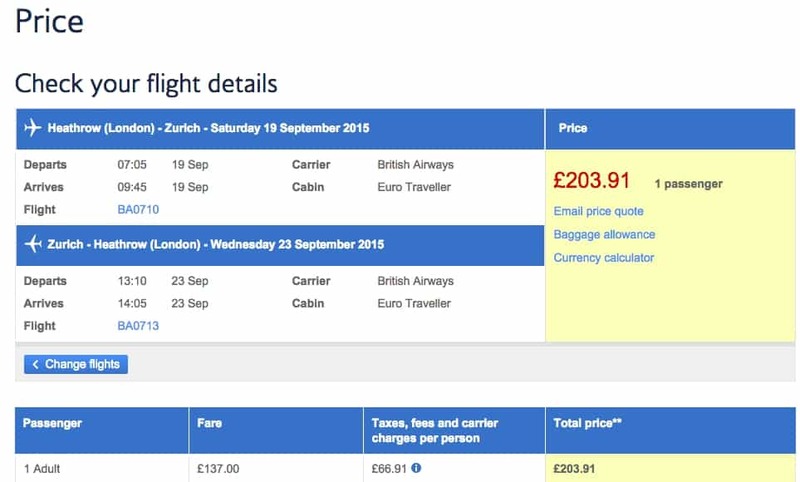 A better deal; Transferring Topcashback for shopping or flights? How to maximise your TopCashback money! Flights or Cash? Few days back I had a friend asking me how to transfer his Topcashback to Debenhams so he can put it towards buying a new suit. My eyes almost popped out! Really?? You are going to put your £50 earned towards buying a suit when the second thing he say is, I would like to book Umrah can you help with a deal. 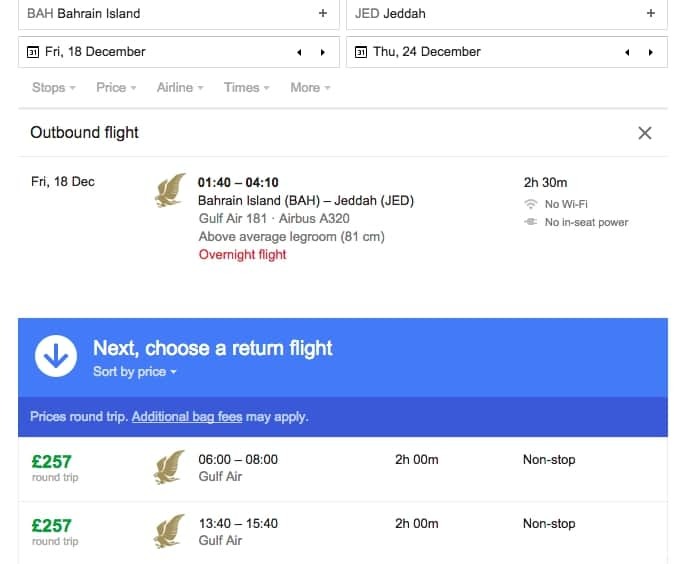 Our friend had earned his £50 from Topcashback when he went for Umrah and used the site to get 10% of his hotel bill back. You can earn cashback on pretty much any grocery, high street or big family expenditure without doing anything more than just using their referral system. You can save hundreds of pounds a year via this method which can help you also save more on your travel as well. I know that for those who are not familiar or interested so much in learning about the game of points and deals is a very natural thing. People have more cash than points. Unless you have an understanding of how much your points are worth. Let’s have a simple uncomplicated look at the maths of his deal. 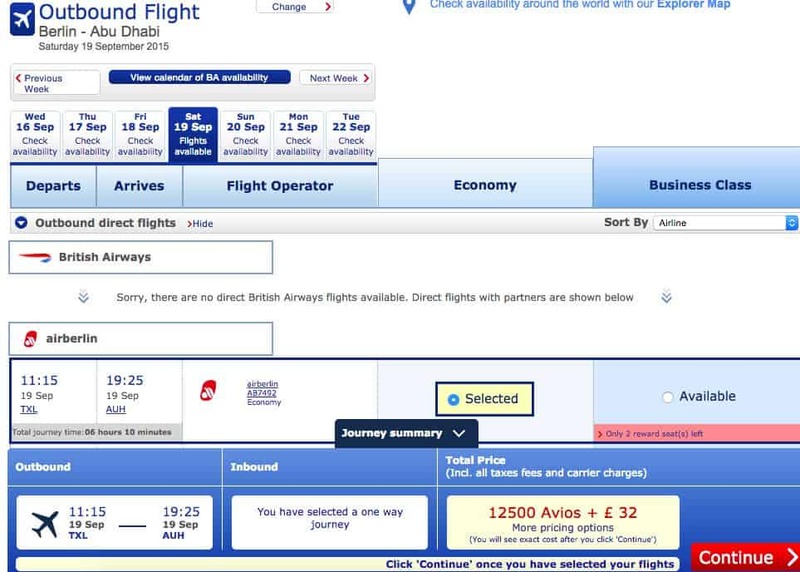 If taken out as a transfer to Tesco and then to Avios the maths will look like this = £50 into Tesco vouchers which then can be transferred into Avios for 600 Avios for £2,5 which will give him 12,000 Avios. So what could have he done with these 12,000 Avios in terms of flights? He could have used the Avios to fly somewhere in Europe. 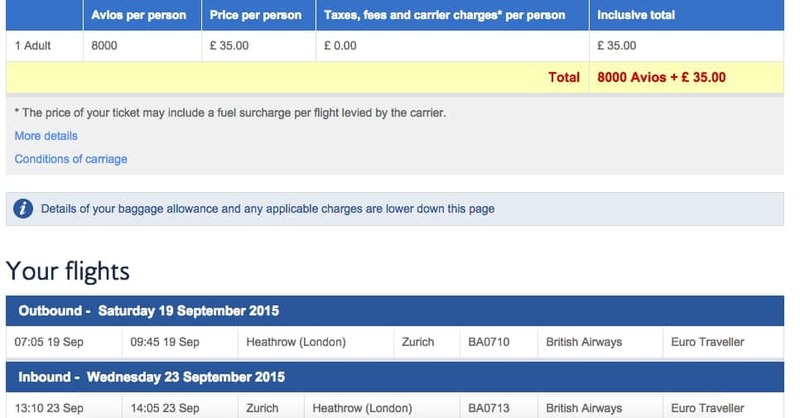 He has enough for a one return ticket in zone 1 with Avios which is 8,000 off peak return plus £35. With 12,000 miles it’s a ticket and a half so even if his wife did the same with cashback they can easy afford zone 1 flights for both return. 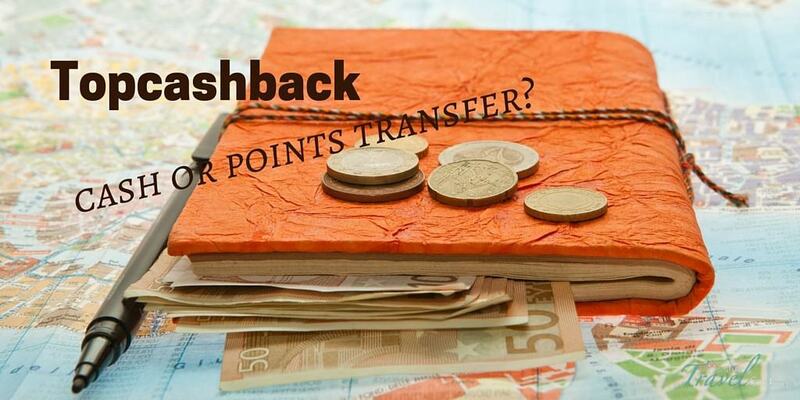 There is so much more value into transferring your cashback for a flight rather than a face value cash. These are great examples of how you can make the most of your “free” cash earned via cashback and how much it can actually be worth in terms of flying.